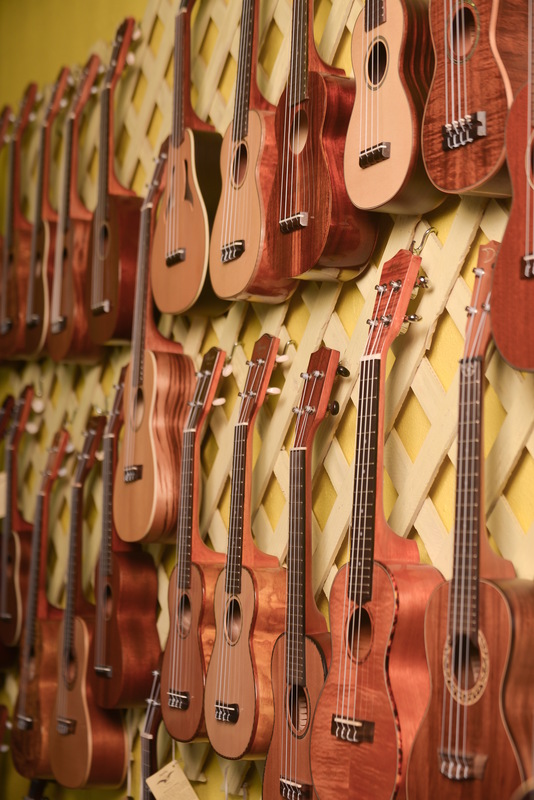 We always have at least 200 ukes on the walls! These are classics from the first half of the 20th century – gorgeous songs with jazz chords – barring & 4 fingers. And more strum patterns – more vocabulary allows you to better express yourself. 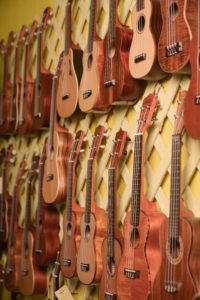 Jeff Hanna, co-owner of The Rhythm Inlet, & steward of the ukuleles at The Ukulele Place, combines his masterful teaching style, a background in singing & performing in small a-cappella groups, & a love of strumming a tune on the ukulele, to inspire & stretch his ongoing advanced uke students.